Getting a sense of the client's satisfaction towards your customer service team is especially important if you're a customer oriented business. Zoho Survey, with help of customer support experts created this survey template to help you gauge your clients' experience with the service team. Customer service and its relevance. 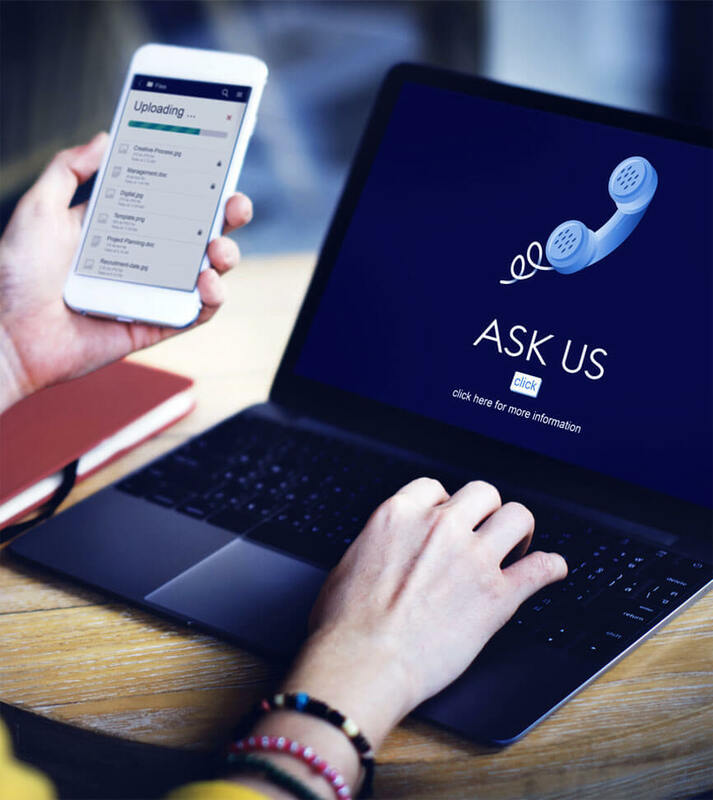 Your customer support team is the face of your business, so it is important to have a qualified, well-equipped support team to attend to all customer questions and concerns at all times. The above client service feedback survey will help you understand areas of your support services that need improvement. Good customer support teams serve as customer touch points that are easily available anytime, for any help! The survey quantifies the quality of your team and tells you if customers are happy with the team and their services. For a better service for your customers.